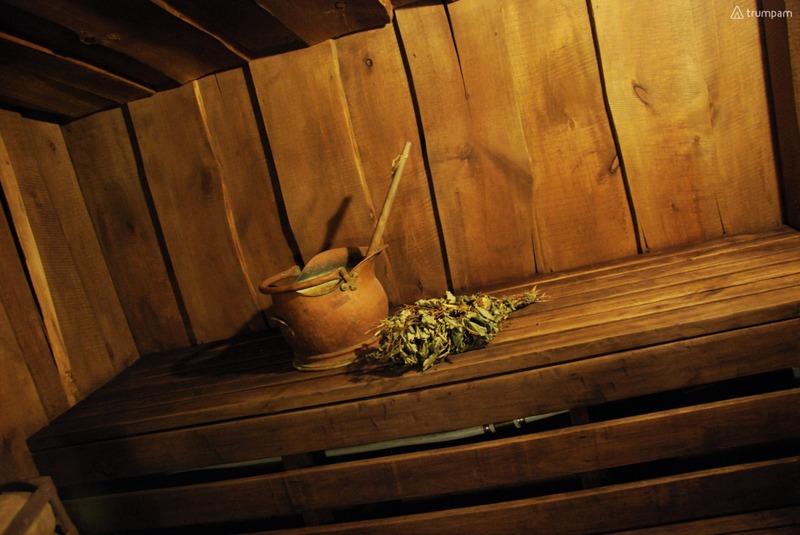 Rent originally equipped apartments in Kaunas, in Provence style with sauna and Jacuzzi. For your convenience, there is a shower, toilet, indoor courtyard, parking, fireplace. Hi, my name is Lina. I am the owner of this apartment, and I provide hourly short term accommodation rental service in Kaunas. To contact me, choose the most convenient way by giving me a call on the phone number listed below or just send me an email request.